Most often when a Warrior is severely wounded in combat, a protracted recovery process begins. There are many stages in the recovery process, and each recovery is unique to the individual Warrior. However, all must go through a medical evaluation known as the Med Board. This usually starts when most medical procedures are complete and therapeutic services are well underway. The Med Board can take from nine months to almost two years. This is when many Warriors most often need and seek additional housing options. In an effort to continue with the Foundation's mission of developing relevant initiatives to assist Warriors with reintegrating to civilian life, we have built the Leroy Petry Village of Honor. 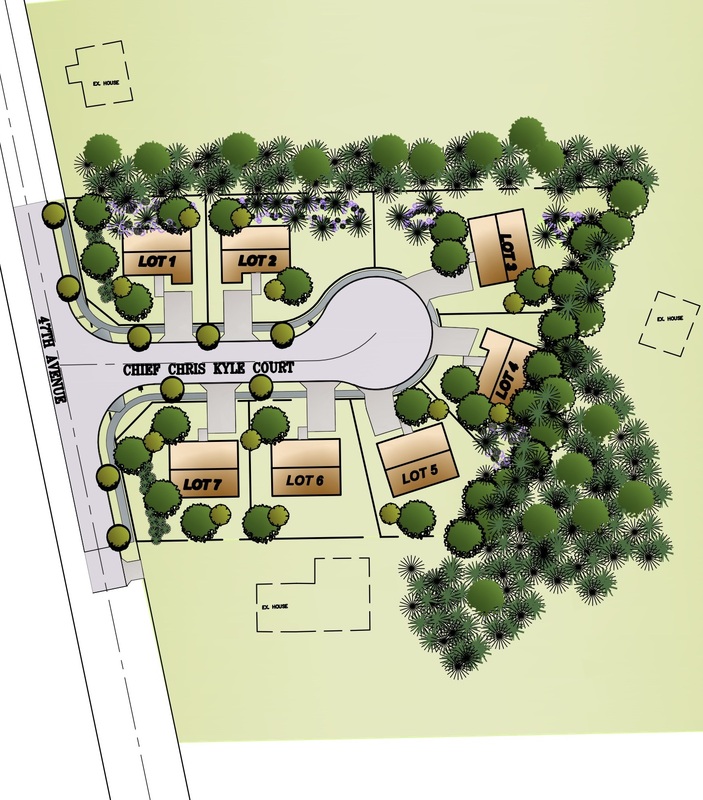 This is a transitional housing program located not far from Walter Reed National Military Medical Center that consists of seven single-family accessible homes. These homes will be available for a one to two year period to Warriors and their families who are transitioning out of the military after injuries sustained in combat.